Bus transfer from Westport to start line. 2. Where are the locations for registration, the start line and finish line for Gaelforce West? Where are the locations for registration, the start line and finish line for Gaelforce West? 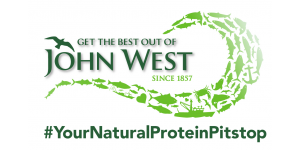 Registration takes place at Westport Leisure Park only. The start line is at Glassilaun beach in Connemara. Buses to the start line leave from Mill St. in Westport town centre. The finish line is at the Westport Leisure Park in Westport town centre. 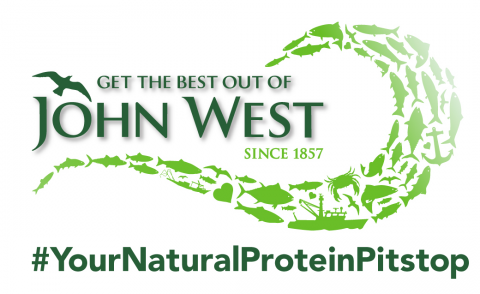 We will be providing the following at the finish line: homemade soup, water, fruit, tea & coffee.John West will be giving out complementary Natural Protein products to refuel after the race. Alongside this they will be offering competitor rub downs/massages to freshen up those legs! Showers will be available at the Westport Leisure park for 5 Euro. 4. What is the mandatory kit for Gaelforce West? What is the mandatory kit for Gaelforce West? 5. How do I get my bike to the bike transition at Delphi? How do I get my bike to the bike transition at Delphi? Choose to avail of our bike transfer service from Westport Leisure Park to Delphi. Book online when registering. If you are coming from Galway or it suits you better, you can drop your bike at Delphi before you register. We will provide you with a bike sticker you will need know your race number. 6. Which wave should I enter? Which wave should I enter? You are free to choose any wave but if you want to compete for an overall winner or category prize then you must enter Wave 1 at 6:00am. 7. Is the time given for each wave the bus time or the start time? Is the time given for each wave the bus time or the start time? The time given is the time the buses will leave Westport for that wave. Your wave will then start from the beach 1.5hrs after this time. For example if you choose the 6:00am wave you will be starting the race at 7:30am. 8. What type of bike should I use? For low risk but least speed choose a mountain bike with knobbly tyres. Please note that only one bike can be used by each competitor. Changing bikes during the course is not allowed. 9. What type of bike tyres should I use? What type of bike tyres should I use? We would recommend Continental Gator Skins followed by Specialised Armadillos. A cheaper option is Rubines. The key element for most participants using road bikes (racers) is tyre pressure. It needs to be between 110-120psi. Check the side wall of the btyre to make sure it can take that much pressure. For those using Hybrids it needs to be approximately 70psi or more. Not pumping tyres hard enough is a common mistake. Make sure you also know how to change a tyre and have a bike repair kit and spare tubes with you. 10. Where are the best spectator points for GAELFORCE WEST? Where are the best spectator points for GAELFORCE WEST? You could also climb Croagh Patrick from the Murrisk side (main tourist path). Access to the event side of the mountain is strictly prohibited for spectators.